“At a Place Called Buckingham” . . . 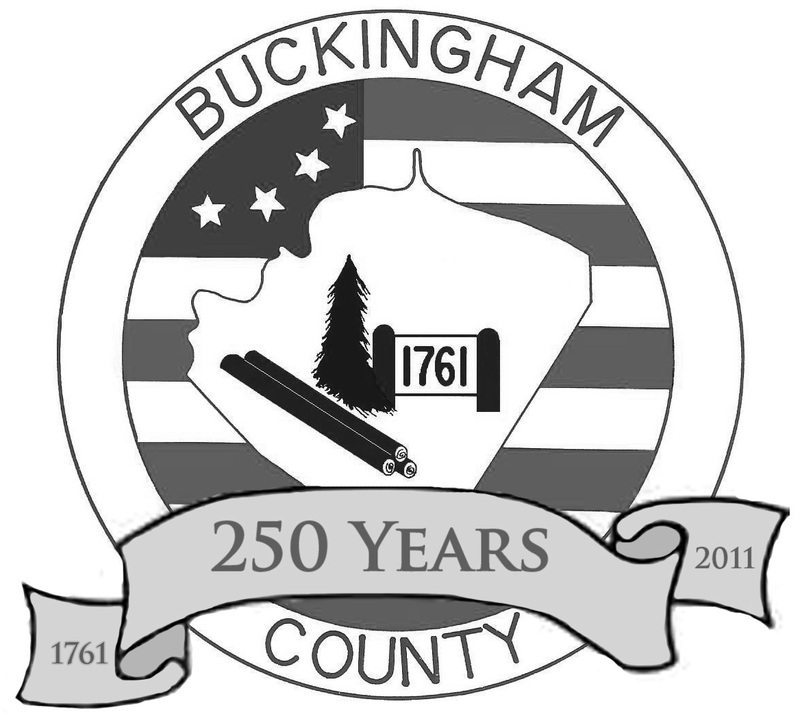 Historic Sketches of Buckingham County, Virginia covers 250 years of history in central Virginia. 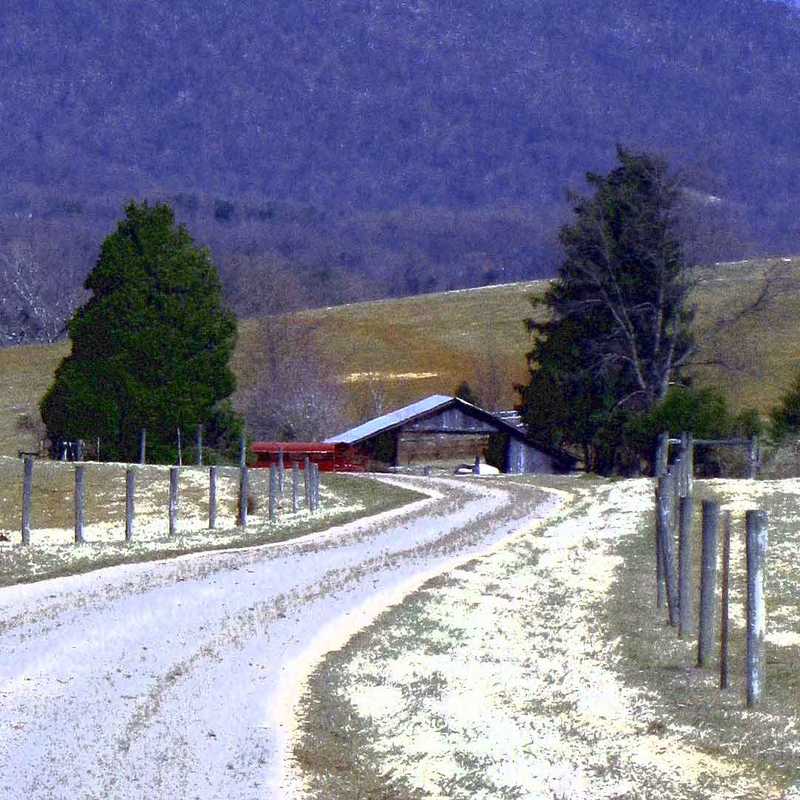 In a dozen engaging essays, historian Joanne Yeck recounts important events in Buckingham County beginning with its formation, through the American Revolution and the Civil War, and beyond the Great Depression. Local heroes and heroines spring to life, revealing the tenacity, intelligence, and ingenuity of Buckingham’s people. New material gleaned from county records, 19th century newspapers, and numerous private collections offers a fresh look at Buckingham’s past. The result is a rich tapestry, which interweaves well-known figures and historical moments with little known tales of hard times and personal triumphs.